Rosé Tasting: "Travel Therapy in a Glass"
Take a journey to European destinations and hear about humorous "Encounters with Strangers" -you don't want to miss it. Raise a glass, have a laugh, and travel with Rosé. 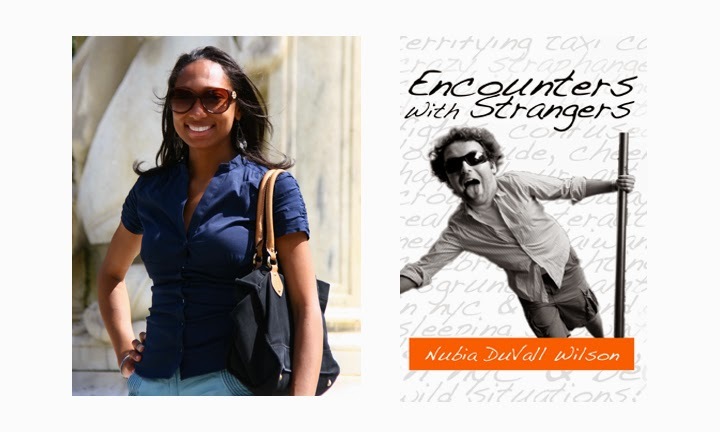 While sampling refreshing spring-inspired wines, learn about indie writer Nubia DuVall Wilson’s humorous new book inspired by her encounters with strangers through her international travel experiences. She will also reveal travel tips that you can use when planning your next vacation. Signed copy included with purchase of ticket. It looks like a fun night! Let me know if you do attend how you enjoyed the evening !